You have found Michelle M. Daly, Certified Massage Therapist. 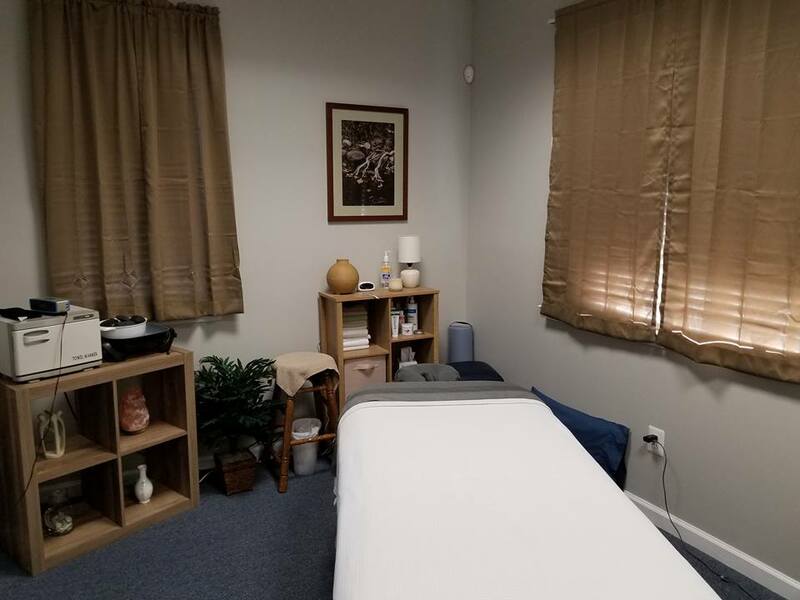 Michelle Daly is an experienced and thoughtful practitioner whose breadth in technique treats you to a healing, personalized therapeutic massage on every visit. This page is under construction. Please visit the other pages on my website and email me if you have any questions regarding massage appointments. Thank you! © Copyright 2019 Mountain View Massage. All rights reserved.